For most of us, it's not the easiest thing to relax and look natural and gorgeous when you know there's a camera recording your every move. 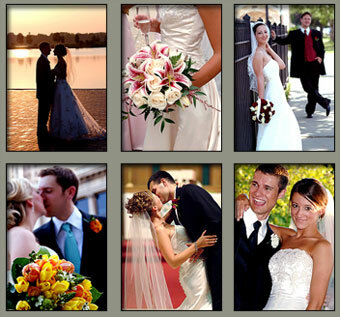 On your wedding day, you can be sure cameras will be clicking at you constantly. Those are the pictures you especially want to be fabulous, right? 1: Tilt your chin down a bit. For some reason, whenever people know their photo is being taken, they tend to lift their chin. This is rarely a flattering angle on anyone! You want to be sure to correct your instinctive tendency by just lowering your chin slightly; down to the angle you normally hold your head. 2: Straighten up! Although you don't want to look stiff, you do want to have good posture. The first step, even for photos where you're sitting, is to put your shoulders back a bit. For pictures where you'll be standing, straighten those shoulders and tip your hips forward just a little. 3: Angles are your friend. You know all those red-carpet photos of the stars? They're almost never facing the camera straight on. That's because it's a much more flattering posture to stand at about a quarter turn from the camera. Put one foot forward, straight ahead of you. The other foot should be turned to the side, in line with that shoulder you've already straightened! Although your body will be at an angle, your face can still be looking directly at the photographer. 4: It's a good idea to do a little practice first. Go online or look at some magazines with red-carpet shots or fashion shoots. If you're reading wedding magazines, the photos in those are also a great reference. Find the poses that you like and try them out in front of the mirror. 5: If you're one of those people who are always blinking in pictures, there's a neat little trick to avoid the closed-eye look: Ask the photographer to count and take your photo on 'three'. When you hear 'three', take a breath in. It sounds crazy, but it works. Odd but true, most people don't blink when they start to breathe in. 6: Assuming you've hired a professional photographer, be sure to arrange some 'alone time' with just you, your new spouse and your photographer. The portrait shots of you newlyweds can be really lovely and natural looking, but that doesn't tend to happen if you're trying to pose romantically while your wedding party and guests are looking on. 7: Don't hesitate to speak up. If the light is bothering your eyes, if there's a breeze making you chilly, if you're uncomfortable at all, say something! These pictures are of and for you. Remember, the person/people taking your photos really will want you to look and feel happy. 8: Interact with people. 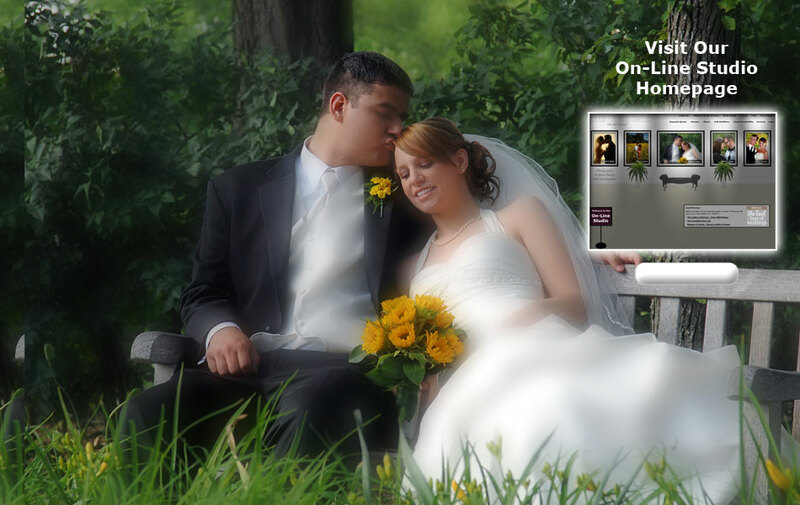 On your wedding day, you're surrounded by loved ones. When you're posing for photos with them, let that affection show. Whether it's a big, exuberant hug, a simple kiss on the cheek or a hand on someone's shoulder, an affectionate gesture can transform a photograph from ordinary to extraordinary. 9: Find something to do with your hands. This is especially true for anyone in a suit or not holding a bouquet. For those in suits, a nice, comfortable pose is simply to put one hand in a pocket and let the other hand hang by your side. Another is to put one hand on your lapel, holding it just below your collar bone, again with the other hand at your side. 10: Only smile if you feel like it! Even if you're gloriously happy, sometimes you don't have a big grin on your face. Don't worry about forcing a smile for pictures if you weren't smiling already. The look on your face, your true feelings on your wedding day will be so much more beautiful than a fake smile. Relax and just know that no matter what you do in your pictures, your happiness is going to shine through.